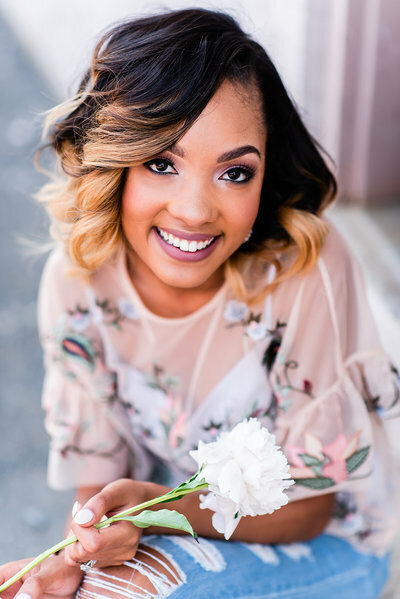 My name is Maliquea (easier to say than to spell) I’m a Virginia native, spending the days of my twenty-somethings in Winston Salem, NC. 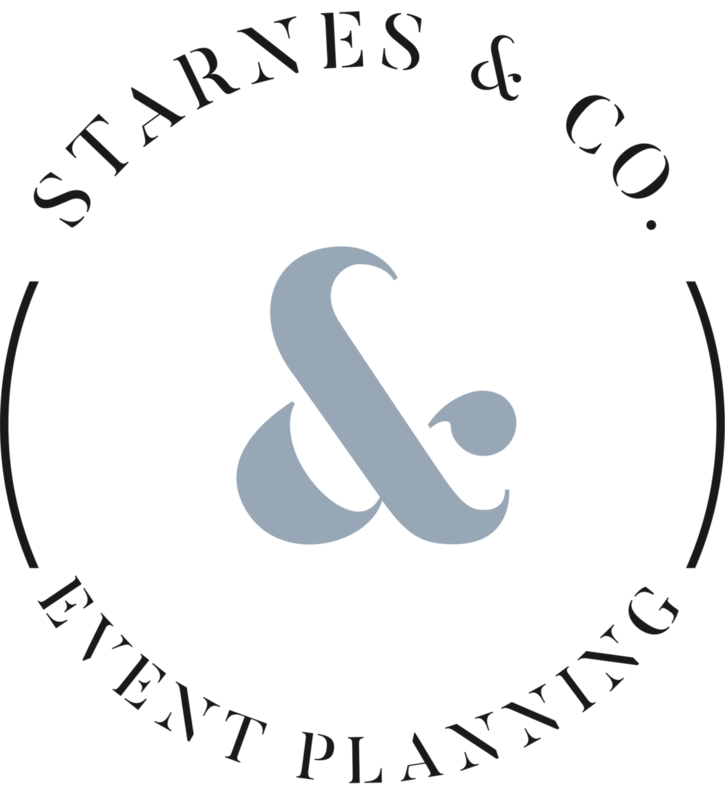 In addition to typing my heart out on the pages of this blog, I’m also the owner and certified wedding planner of Starnes & Co. Event Planning, the little business that grew beyond my wildest dreams and fills my heart with joy each day. 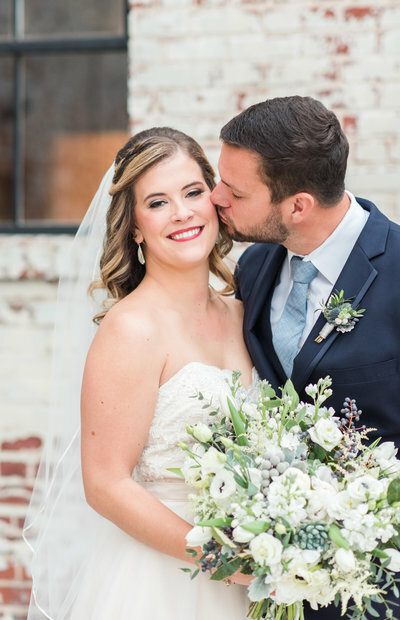 Since our start in 2016, my team and I have helped over twenty-five couples enjoy a stress free wedding day! 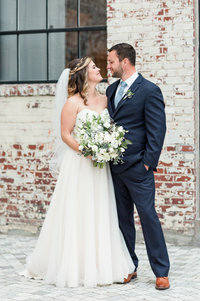 I love weddings and events so much that in March of 2018 I took a giant leap of faith and became the owner of my own Wedding Venue, Muse at the Mill Events! 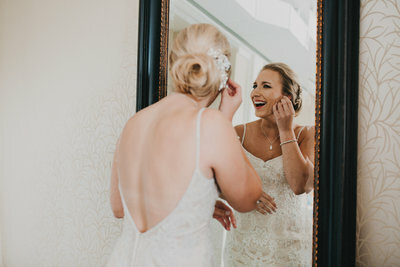 I’m in love with the twinkle in a bride’s eye when she tells me her vision, and the sound of “I feel so much better...” after a bridal meeting is music to my ears. 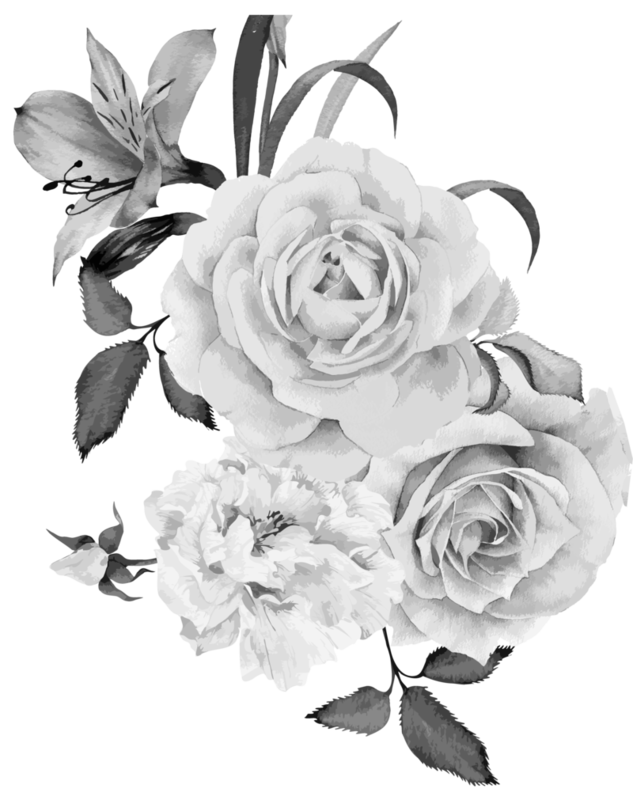 I’m convinced I was a peony in my past life and if you’re looking for the keys to my heart all you need is a matcha latte with coconut milk and whip cream, and a giant slice of wedding cake. The unconditional love and favor I receive from Christ, transcends the boundaries between my life and business overflowing my heart with hope and courage that’s sufficient for chasing my dreams. I’m passionate about sharing that love and grace with everyone I meet and if you’re not careful I’ll convince you to chase your dreams too! 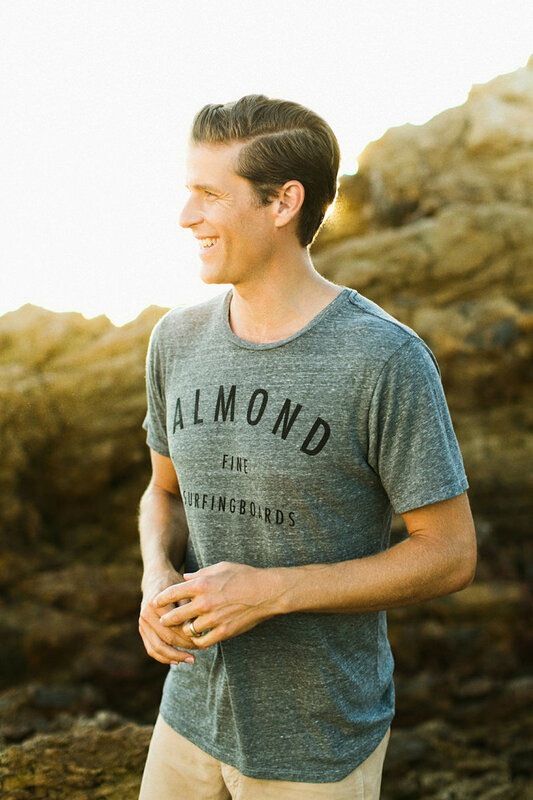 My husband, D’Andre is my biggest crush, best friend, business partner, and doggy dad to our Goldendoodle Winston. We spend our days nestled in the comfort of our couch binge watching The Office, or romantically strolling the aisles of the nearest Target. 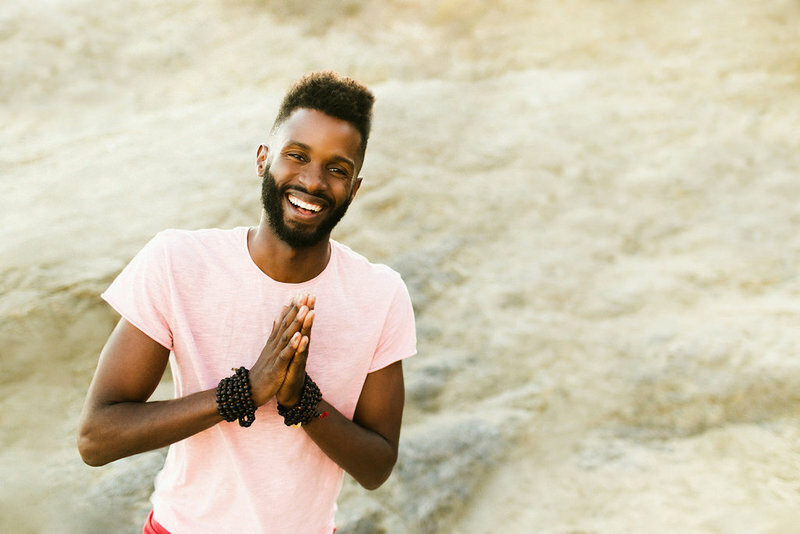 I pray that this online home I’ve created for my heart’s desires, passion projects, and latest musings finds you at the door often, inviting you in with a smile, a warm hug, and an offer to stay a while! Say hello to Shanice! 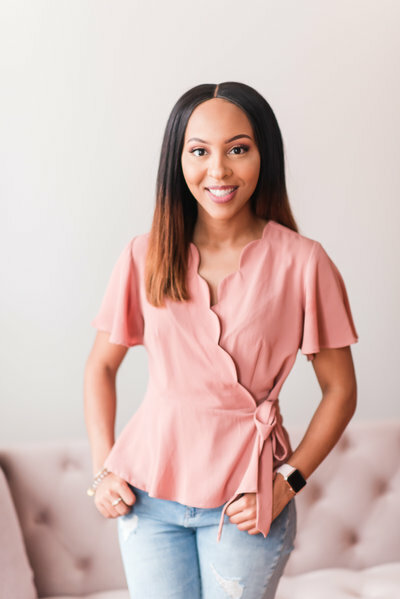 Shanice is our Lead Coordinator and Day of Wedding Expert. 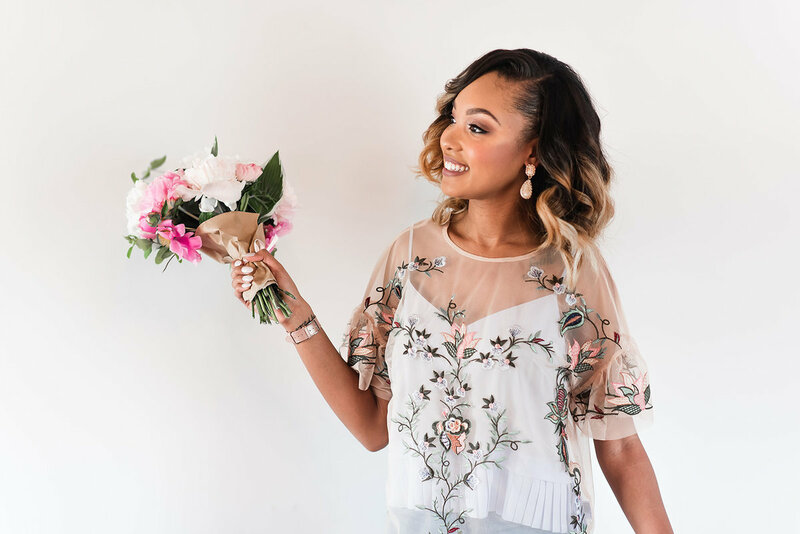 Shanice loves working with Brides to make their most special day flow smoothly and see their timeline details come to life. 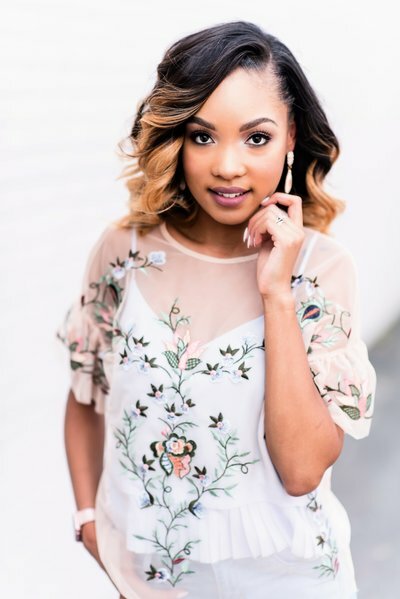 Her strong attention to detail, love for all the happy moments, and excellent communication skills make her the perfect fit for your Day of Wedding Coordination needs. Shanice has been a member of the Starnes & Co. Family since July 2017! 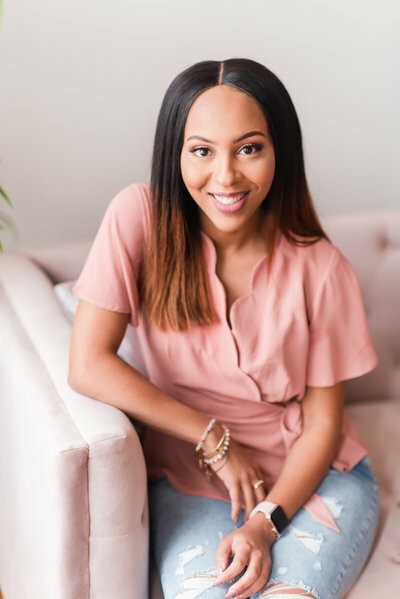 Whenever she's not working with brides to make their wedding day extra special, Shanice loves reading, hiking, traveling, and being a fur mama to her little baby "Chance the Puppy"
Say hello to Shanice! 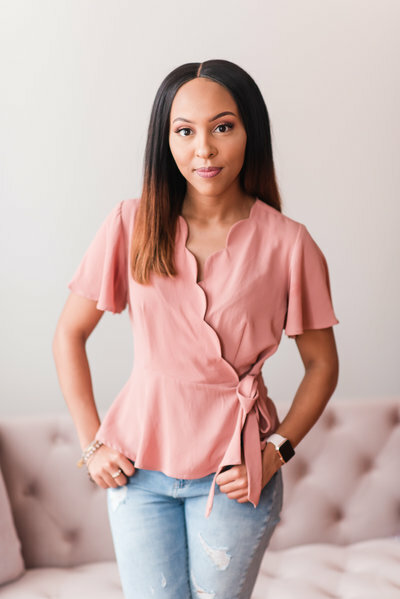 Shanice is our Lead Coordinator and Day of Wedding Expert. 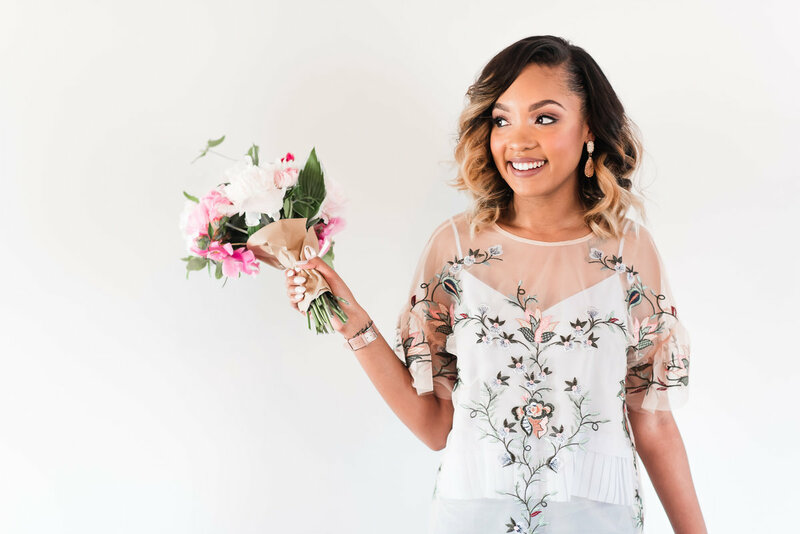 Shanice loves working with Brides to make their most special day flow smoothly and see their timeline details come to life. 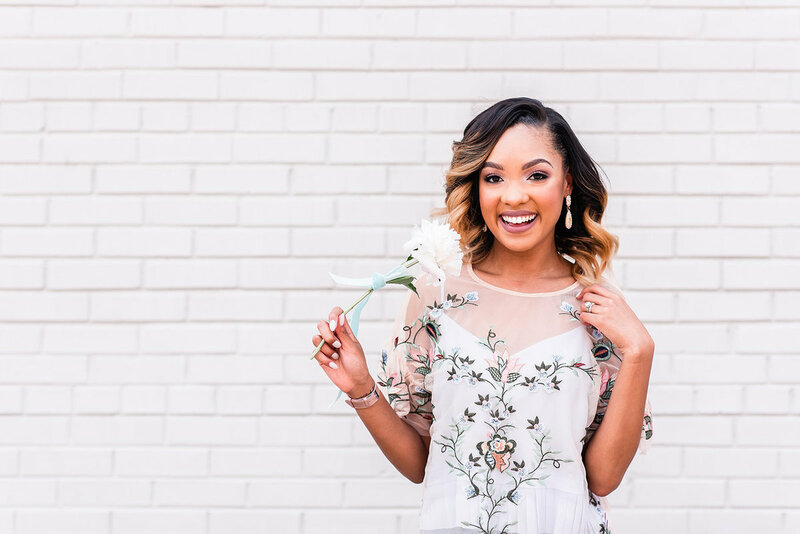 Her strong attention to detail, love for all the happy moments, and excellent communication skills make her the perfect fit for your Day of Wedding Coordination needs. 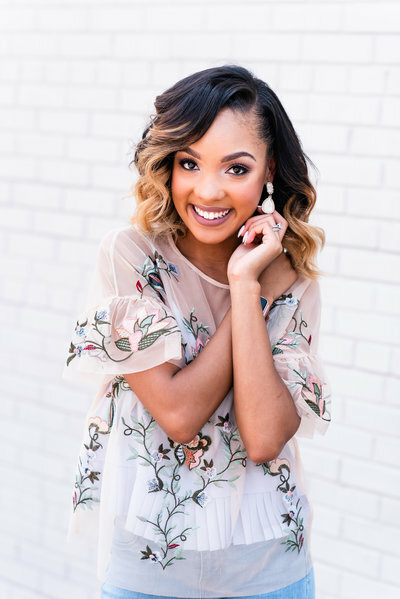 Shanice has been a member of the Starnes & Co. Family since July 2017! 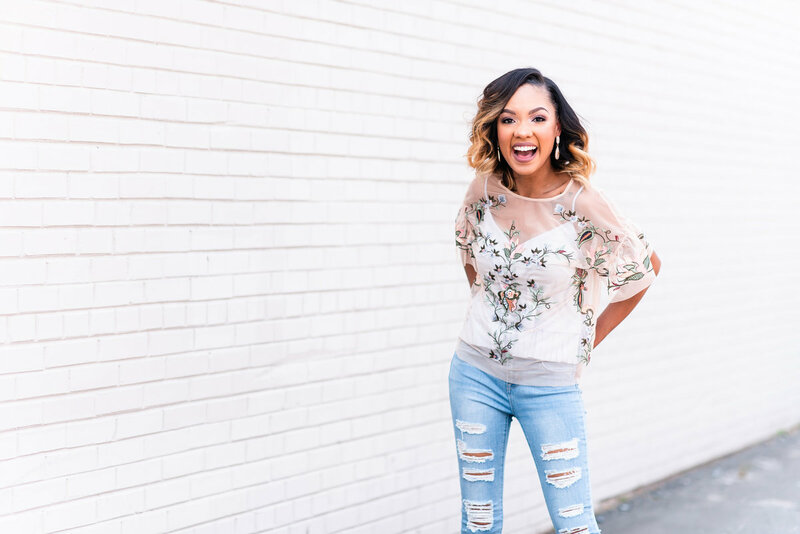 Whenever she's not working with brides to make their day extra special - Shanice loves hiking, reading, and traveling the world! Starnes & Co. 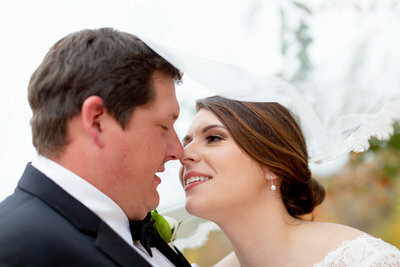 Event Planning is a boutique Wedding and Event Planning company located in Winston Salem, NC! 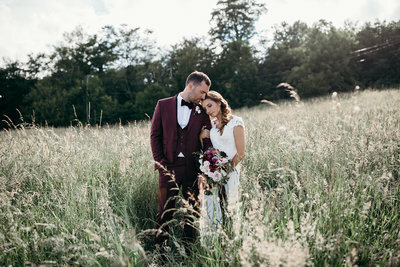 We provide exceptional wedding day management and execution for couples looking for a stress free experience on the most special day of their lives. 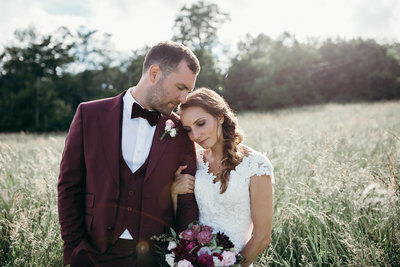 Our team takes a unique approach to the planning process through our innovative packages and our local bridal concierge studio where we offer consultations to assist with the planning of your most special day! 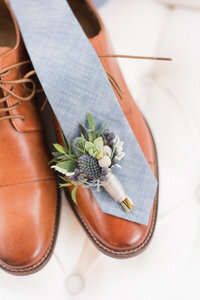 Wedding Day Coordination begins long before the Day of the Wedding. Starnes & Co. goes above and beyond with this month of inclusive package. With our delightfully detailed timeline, modern vendor communication and planning tools, and streamlined process - you’ll go from engaged, to relieved in a matter of moments! This is our signature service and allows us to live out our passion every day. 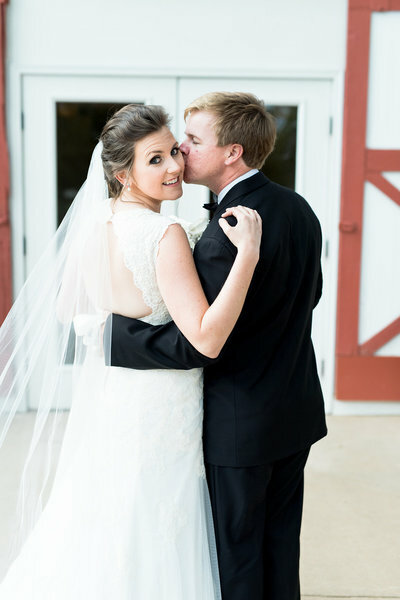 If you're looking for a team that's committed to seeing your wedding day executed with grace and precision, The Starnes & Co. Event Planning team is who you need by your side! Starnes & Co. 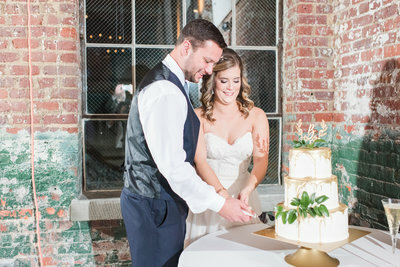 Event Planning takes a unique approach to helping you plan your wedding day. Our team has received extensive training from the best in the industry and our tried & trusted process for planning is centered around the belief that your vision is our mission. 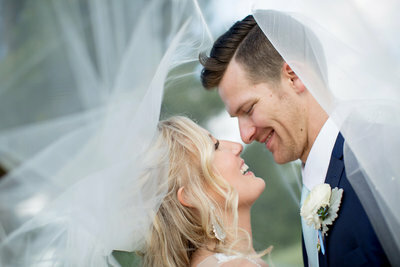 We'll gather all the intricate details needed to construct a custom wedding plan just for you and relieve you of the stress associated with finding the right vendors at the right price. We source the industries best vendors to present you with high quality options to make your day simply perfect! Corporate Event Planning for the not so corporate. We believe in the power of a well executed, branded, experience to grow your influence and impact your audience through transformational gatherings. Let our creative events team help you plan your next launch party, grand opening, conference, retreat, summit, or workshop! We'll handle all the details and master the logistics while you focus on being the visionary and creative force behind your brand. Swag Bags? Room Blocks? Meal Plans? Budget Allocation? All of these things are music to our ears. Whether you're a local business, or planning an exotic destination retreat; we're here to produce an event to remember! 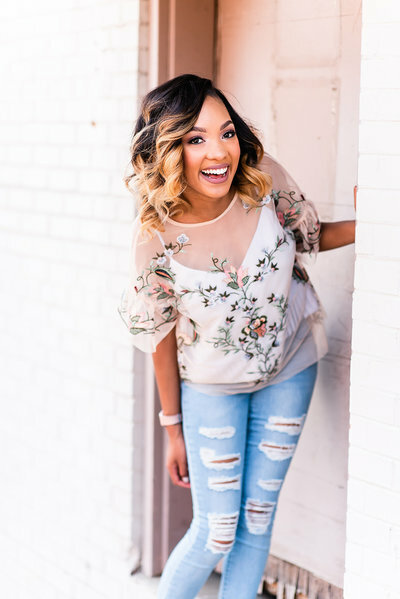 "Maliquea was wonderful to work with! We planned our wedding, but we needed someone to coordinate our vendors and our guests/wedding party on the day of our wedding - and Maliquea and her husband did it so well. 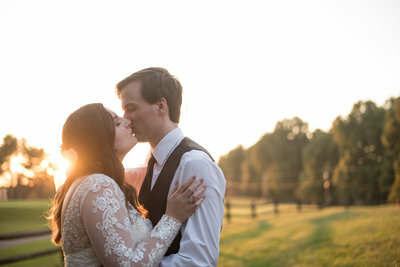 Everyone always knew where to be and when to be there, and I did not have to worry about any of the vendors/details on our big day. 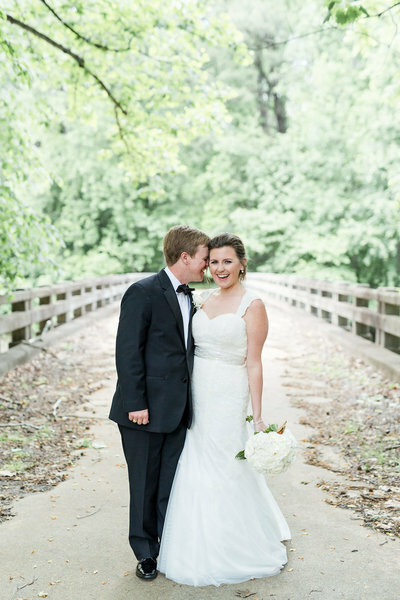 Starnes & Co. was a great addition to our wedding!!" "Maliquea is the BEST! She is so easy to work with and so helpful. She was always willing to answer any questions I had and provide any help or advice. 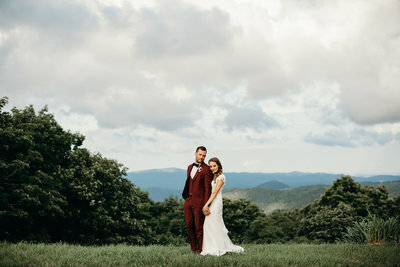 Maliquea made our wedding day flawless, and I couldn’t recommend her enough. 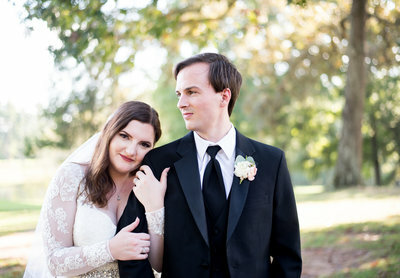 Her husband helped on our wedding day and he was just as amazing. So much love for Starnes & Co.!" 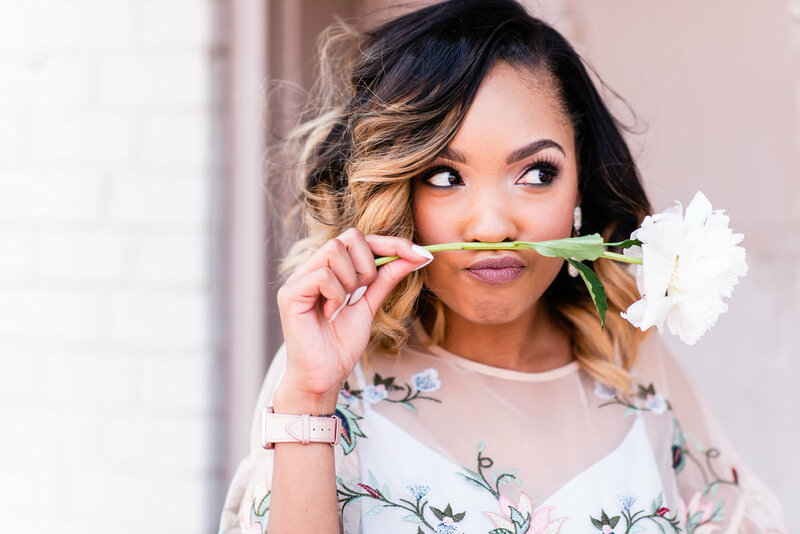 Receive Maliquea's latest musings, wedding inspiration, & more delivered right to your digital doorstep!